Give unlimited access for people to watch your Church live worldwide daily. Would you like to get your church into 190 countries so people can be discipled through your Church Media content daily? GODVO helps Churches like yours “make disciples” of all nations through giving the world a free app where people can watch your Church Channel UNLIMITED. Get your content out there. 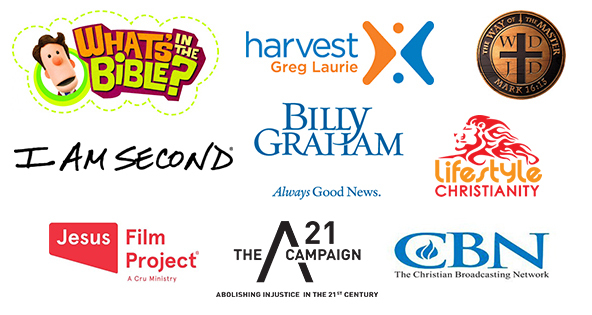 Reach the world’s most passionate and diverse community of Christian viewers. No matter what kind of media you make, your audience is here. We’ve created an Auto-pilot video curation system, so you don’t have to do any work. GODVO connects you with Christians from around the world, now you can build a global audience. Get a Free Channel on GODVO.